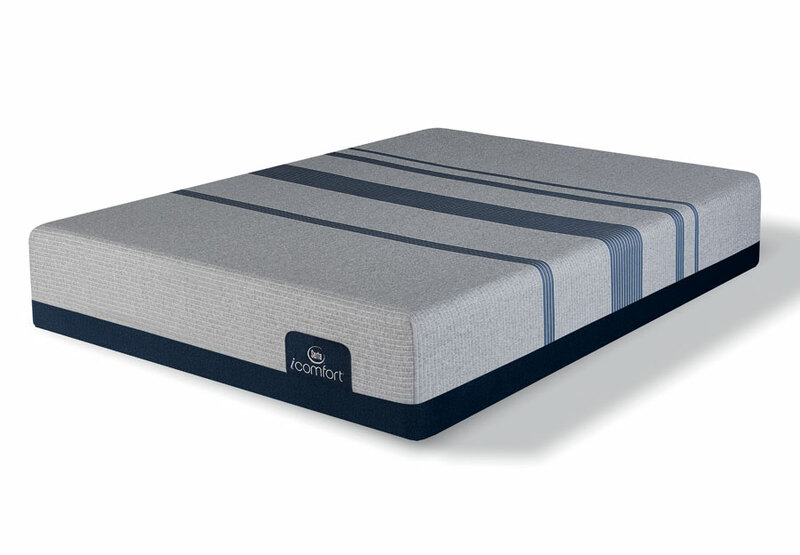 Step up to our next level of cooling comfort with the Blue Max 1000 Cushion Firm model, featuring even more temperature-regulating technology than our Blue 100 model. 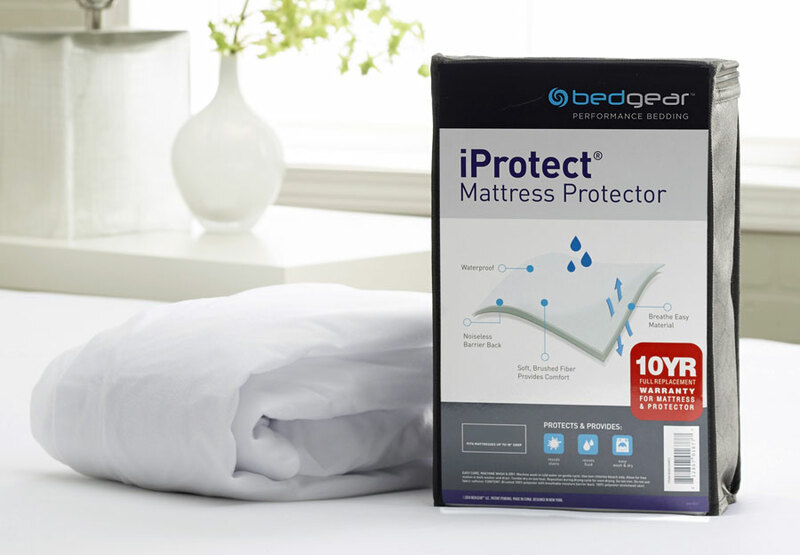 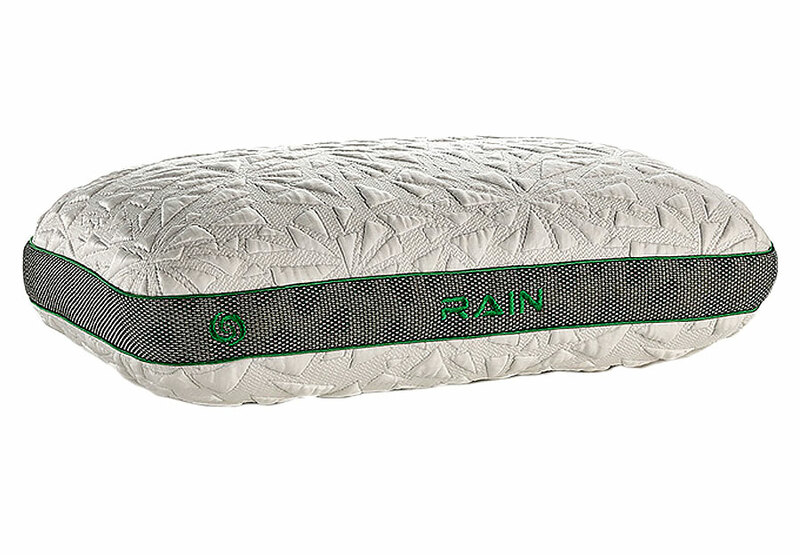 It combines our TempActiv Max Gel Memory Foam and TempActiv Touch Fabric Technology with two other layers of premium memory foams for an instant cool-to-the-touch feeling and enhanced heat dissipation. 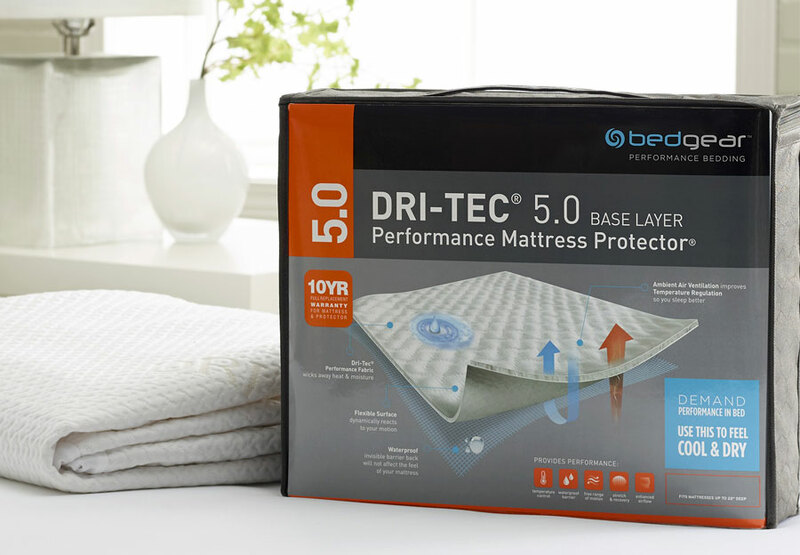 Plus, a layer of ActivBalance Support Foam enhances the responsive feel of the memory foam layers, creating a substantial and extremely comfortable cushion-firm feel.